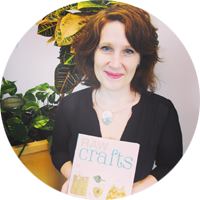 Thrifty By Design: Made in Magazine Issue 4 is up! Yay! Made in Magazine's fourth issue is live! 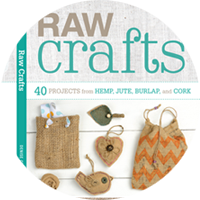 Check it out at www.madeinmag.ca. There's loads of kewl people featured in the magazine, tutorials and more! Worth reading, maybe contributing or being featured. Why not! 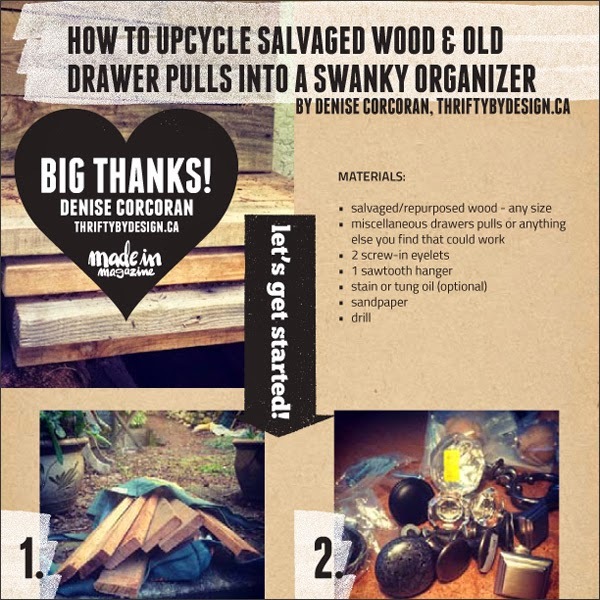 Plus try my tutorial on page 132 - How to Upcycle Salvaged Wood and Old Drawer Pulls into a Swanky Organizer. 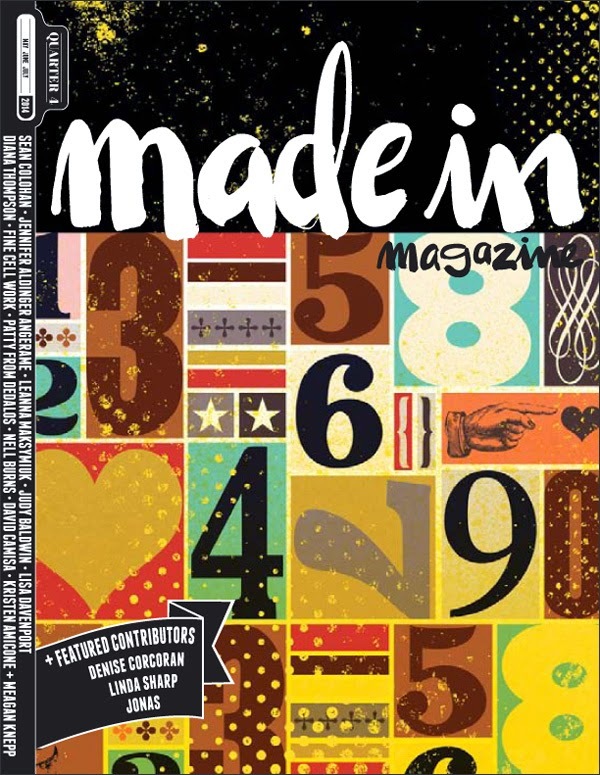 Always happy to be involved with Made in Magazine and making FAB things happen with the uber talented Cynthia Frenette.